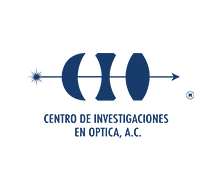 We educate students in optical sciences. Our graduates become researchers, professors and entrepreneurs; they work in academia, government, and industry, at both national and international levels. Here you will find helpful information of the admission process for our incoming graduate students.